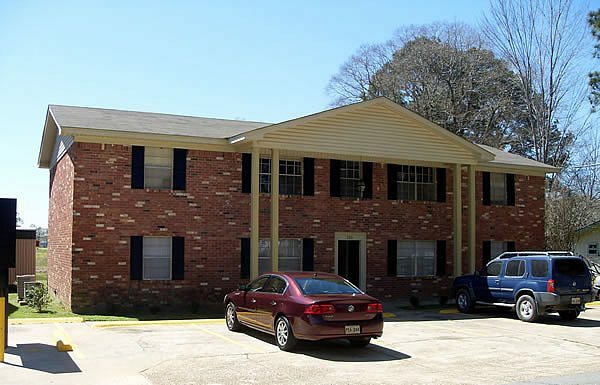 Your online resource for the finest and largest apartment listings throughout Morehouse and Ouachita Parishes, Louisiana. 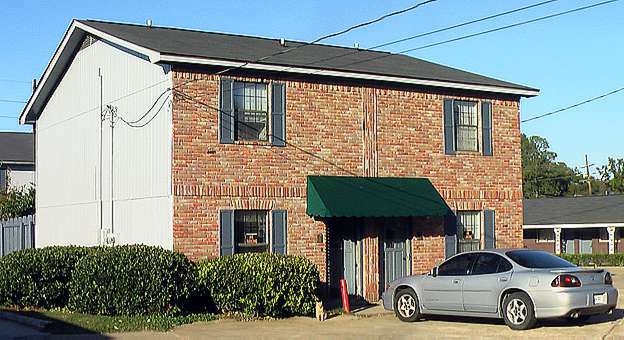 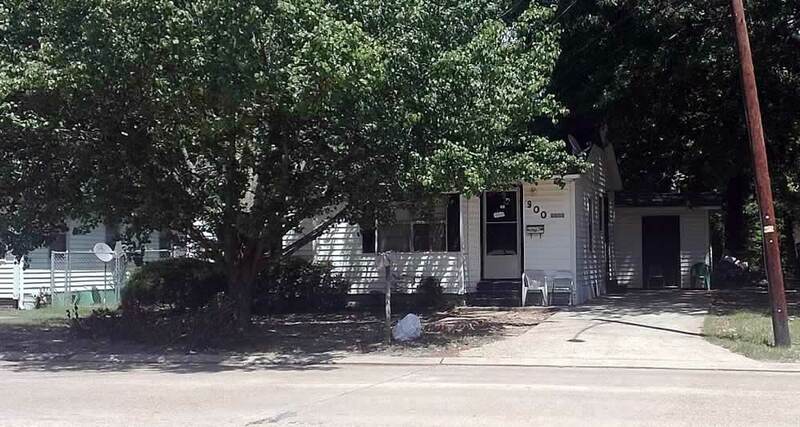 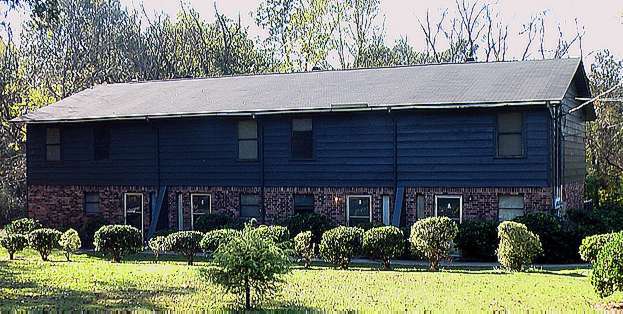 We offer a variety of apartment rentals including duplex, triplex, townhouses, and garden apartments. 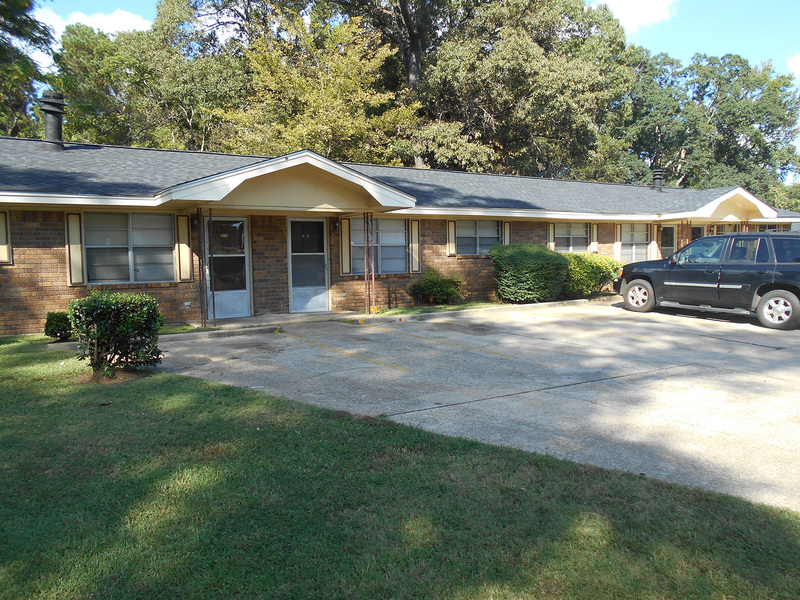 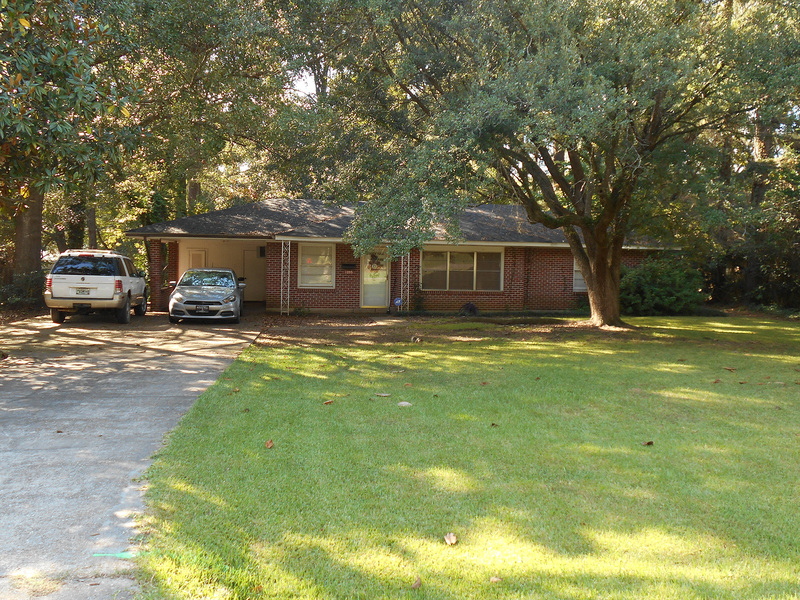 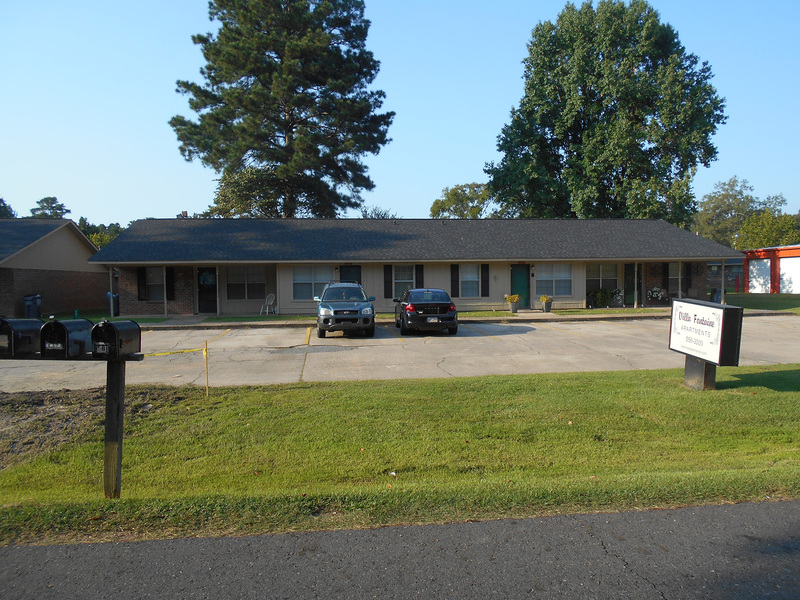 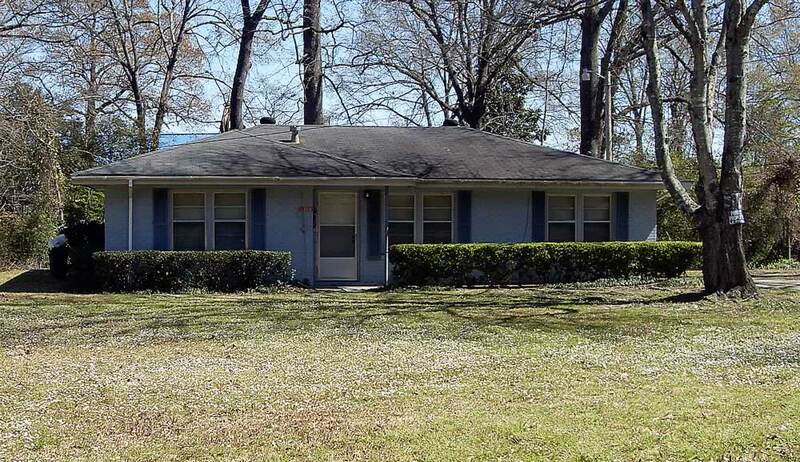 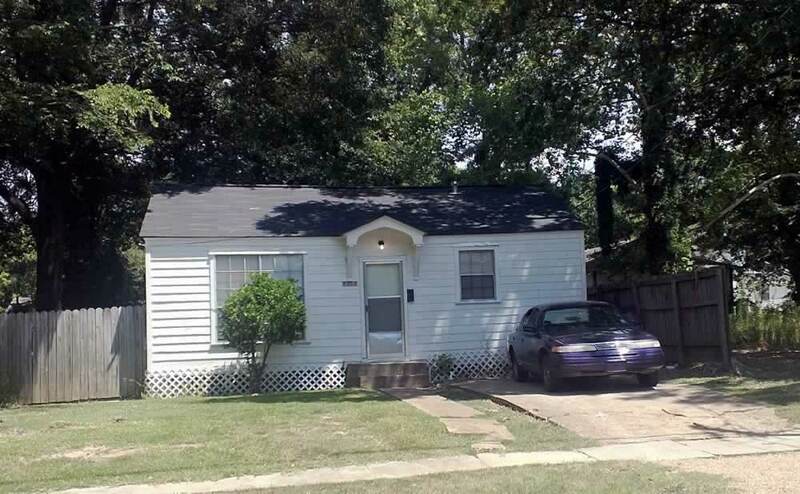 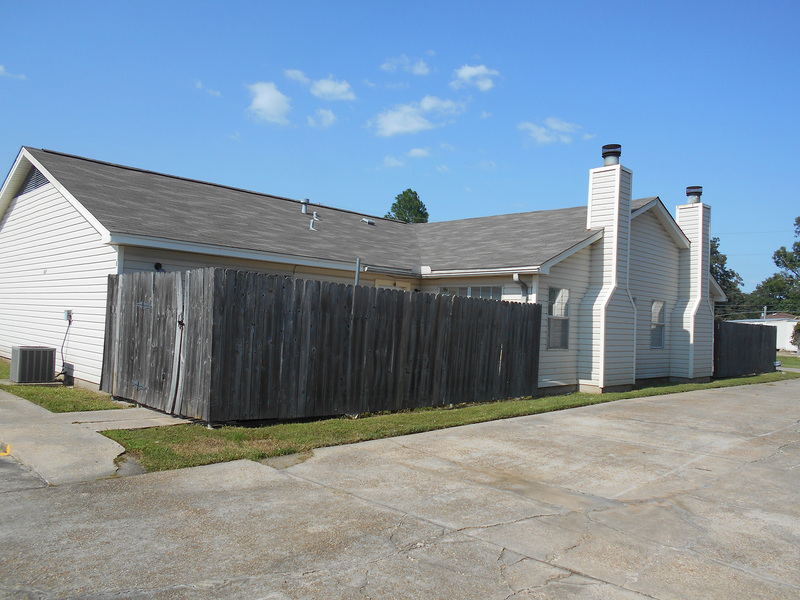 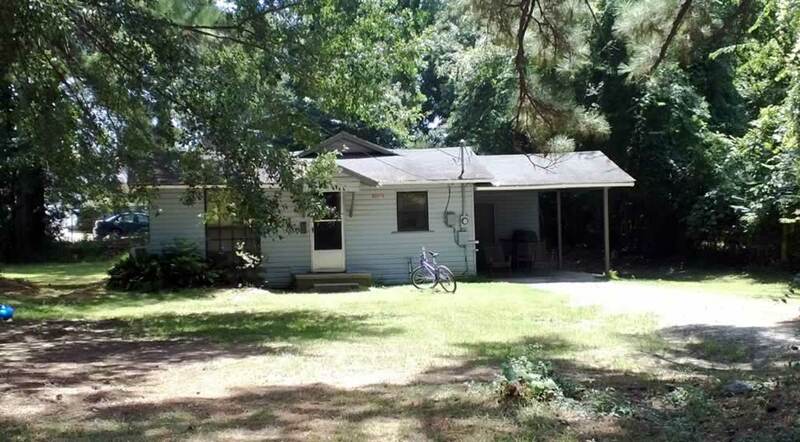 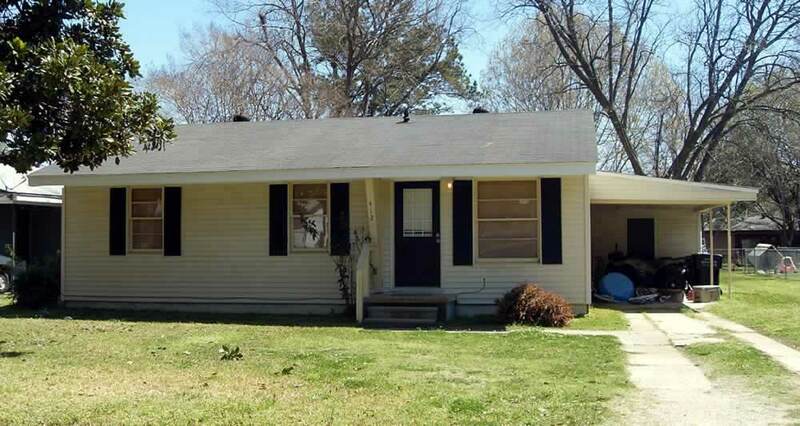 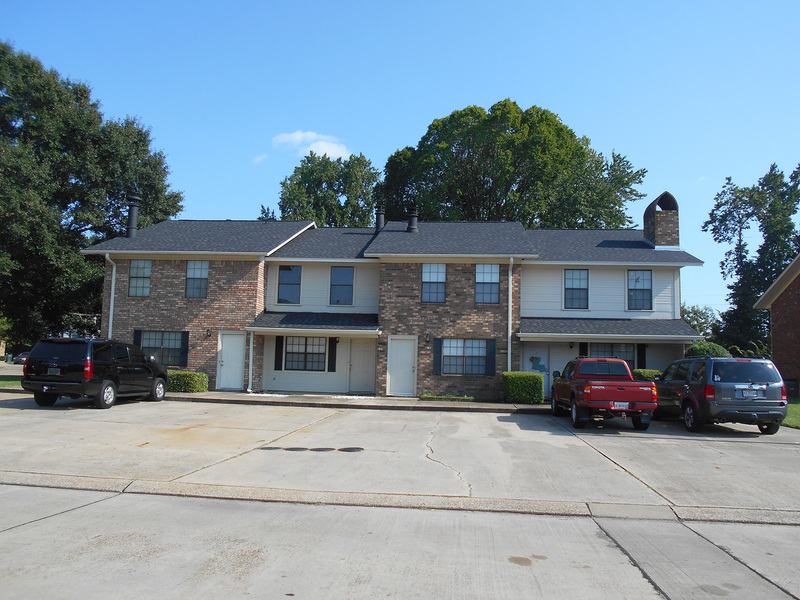 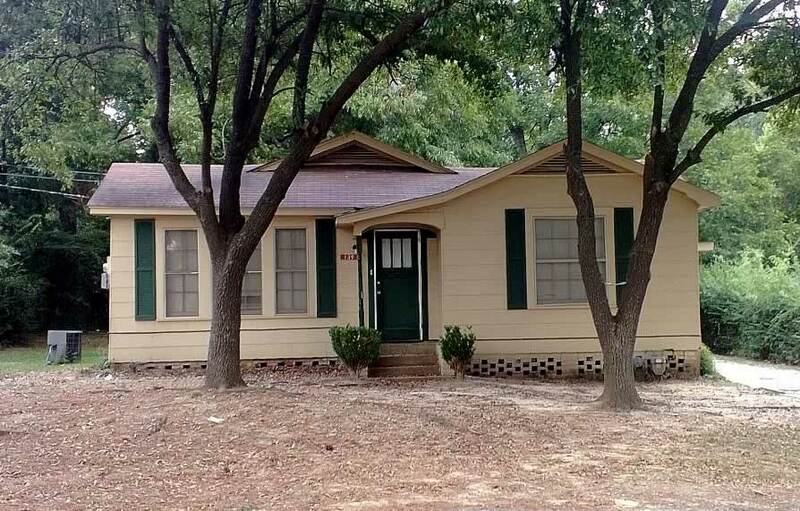 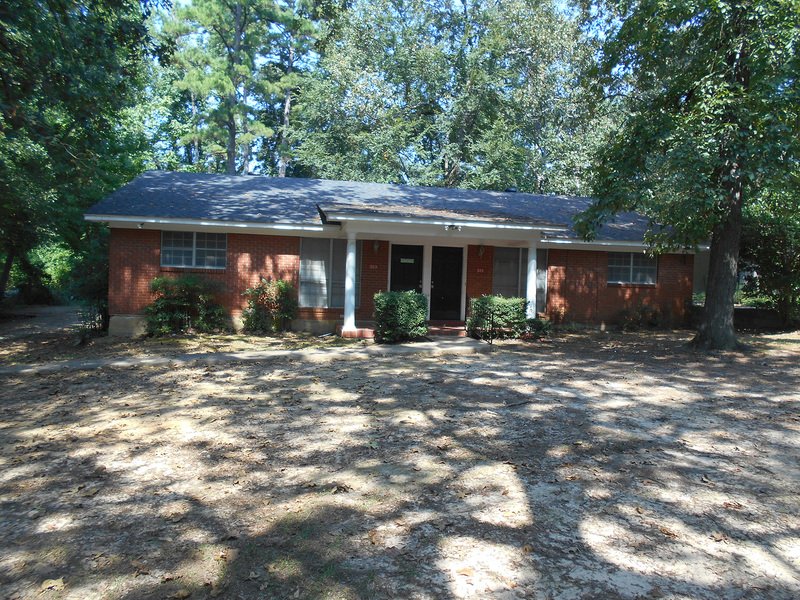 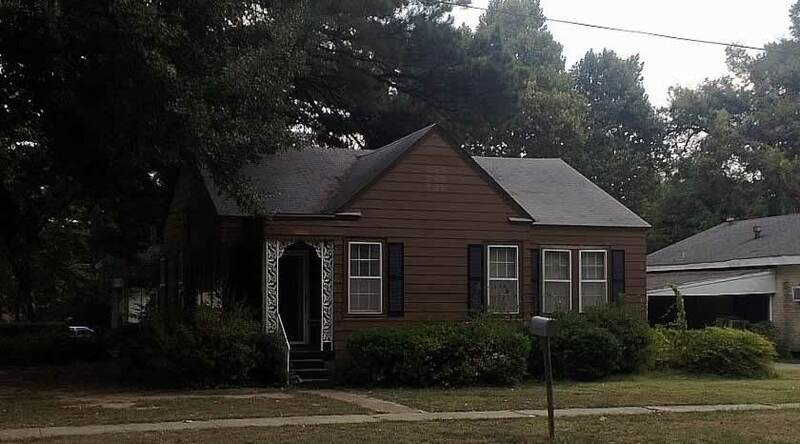 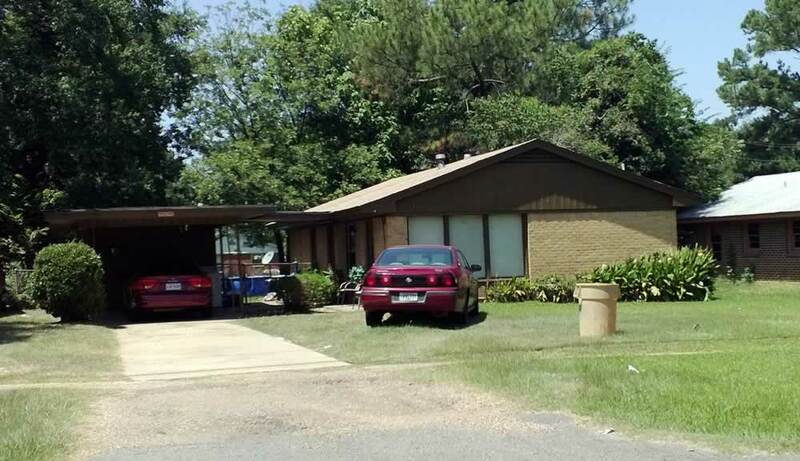 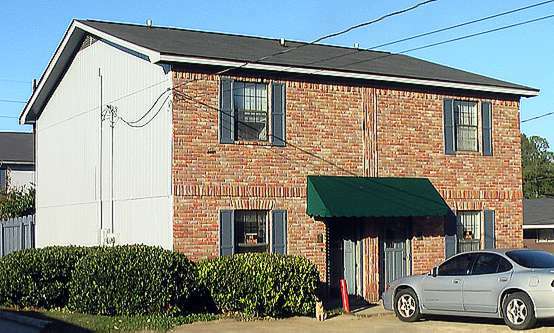 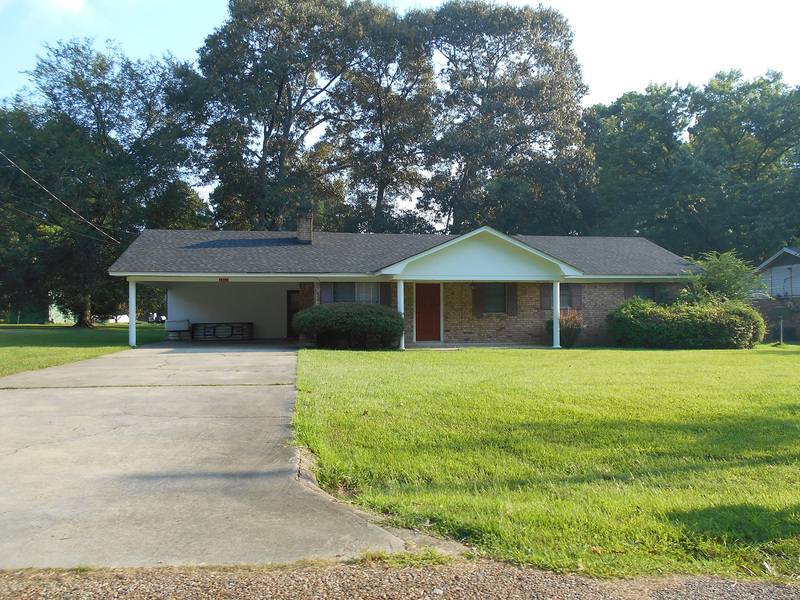 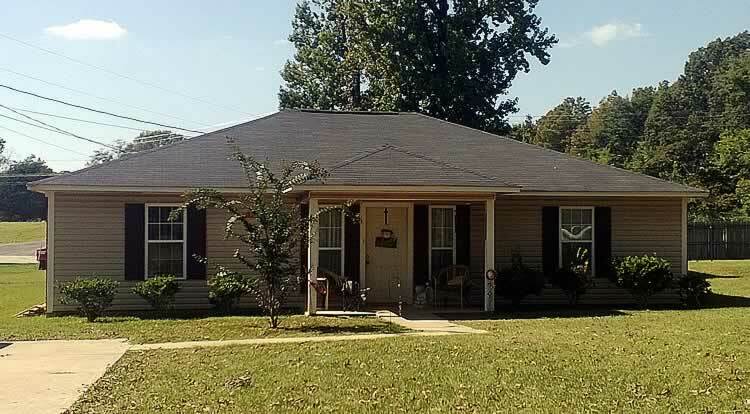 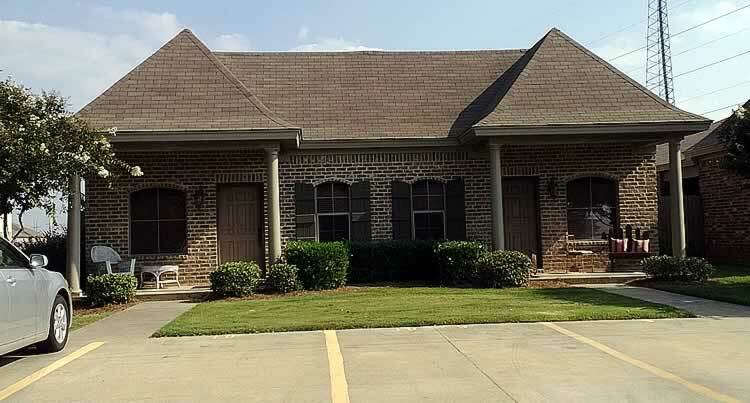 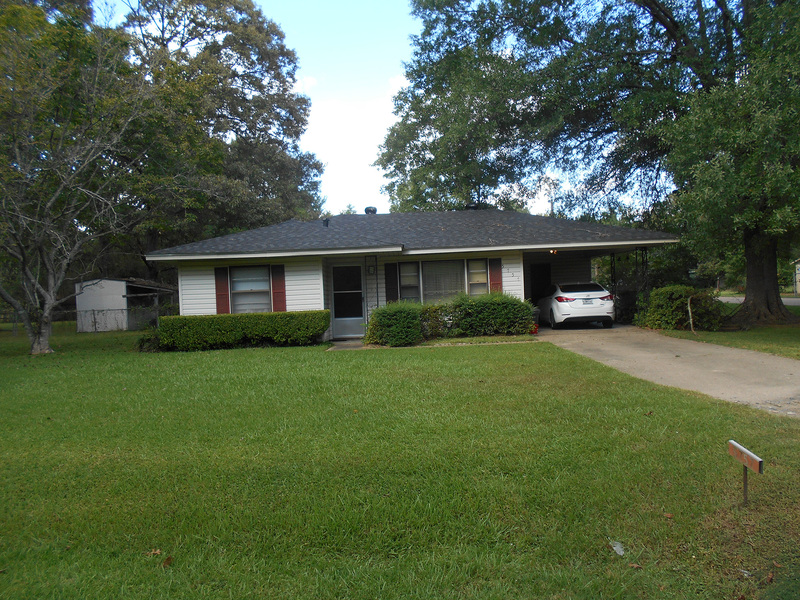 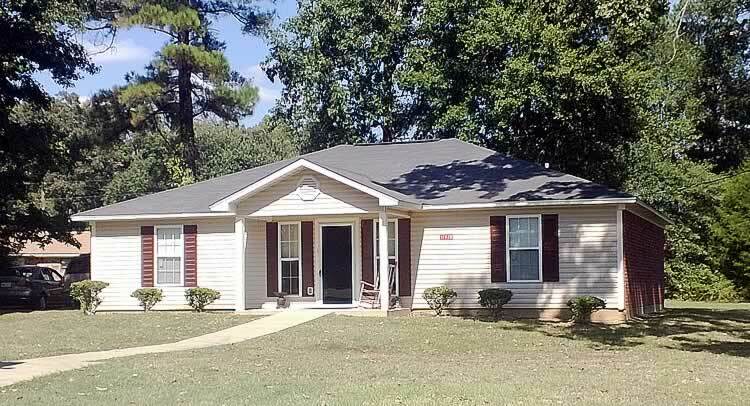 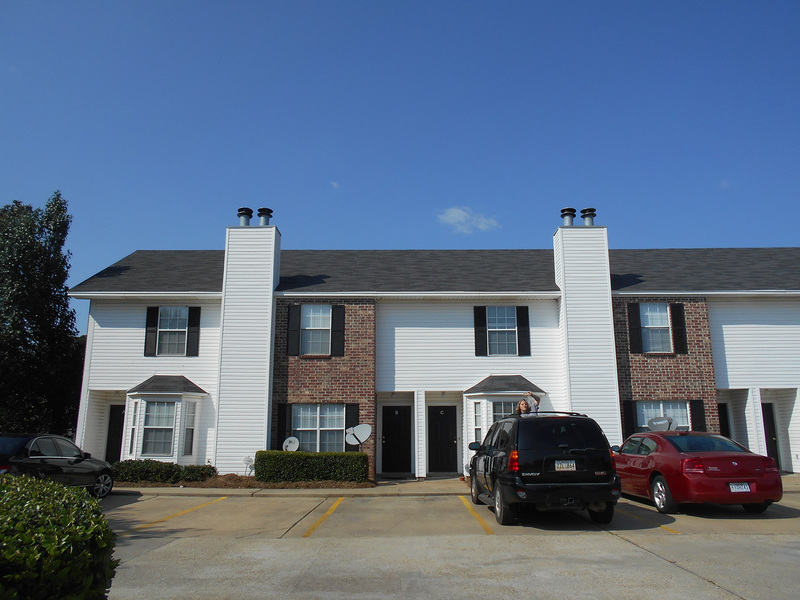 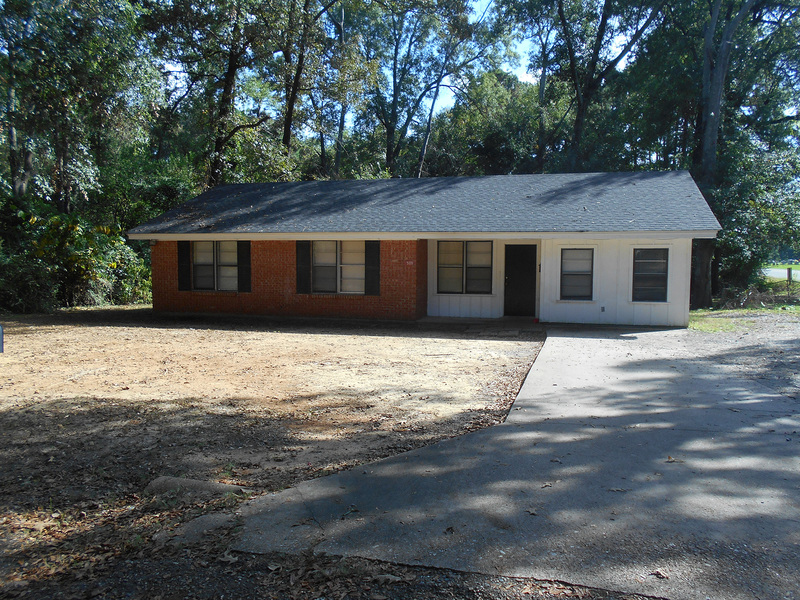 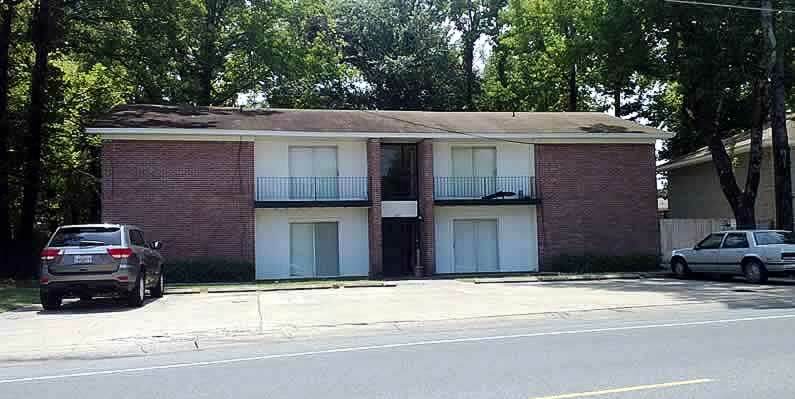 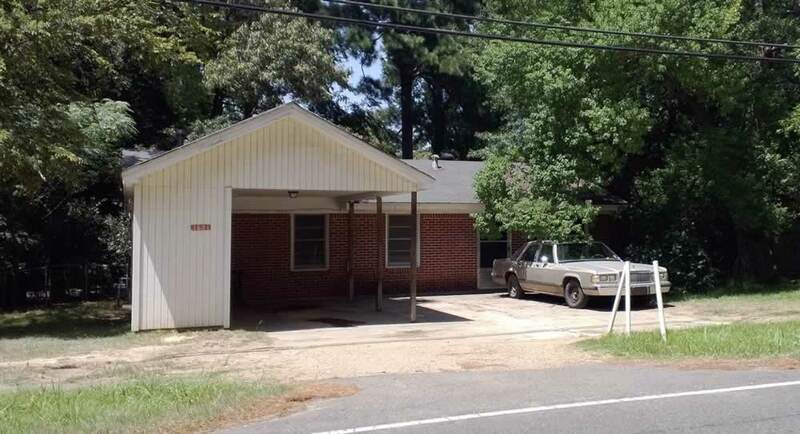 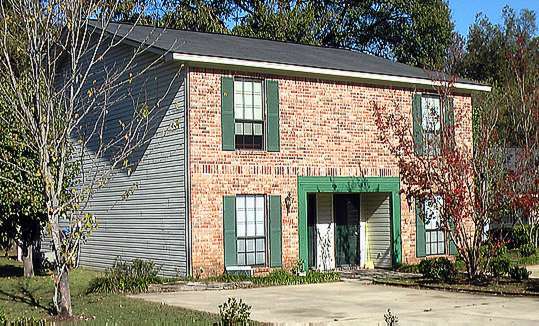 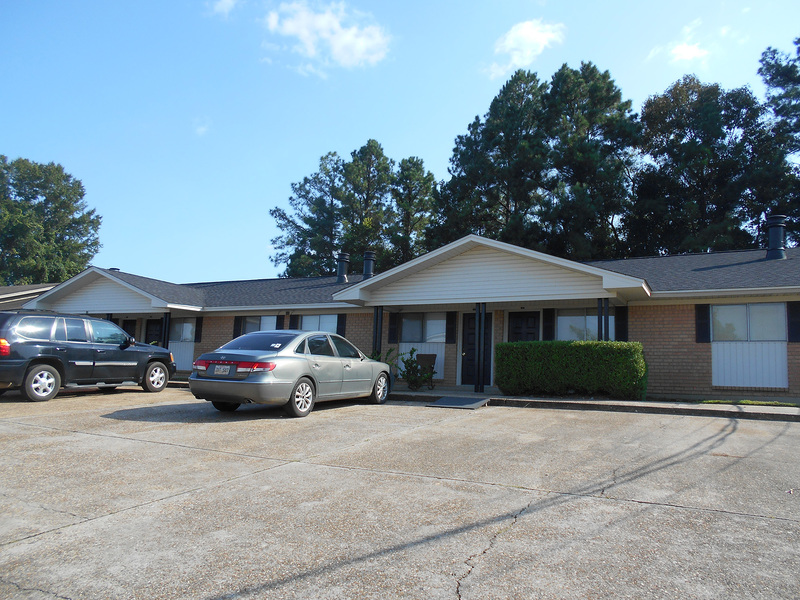 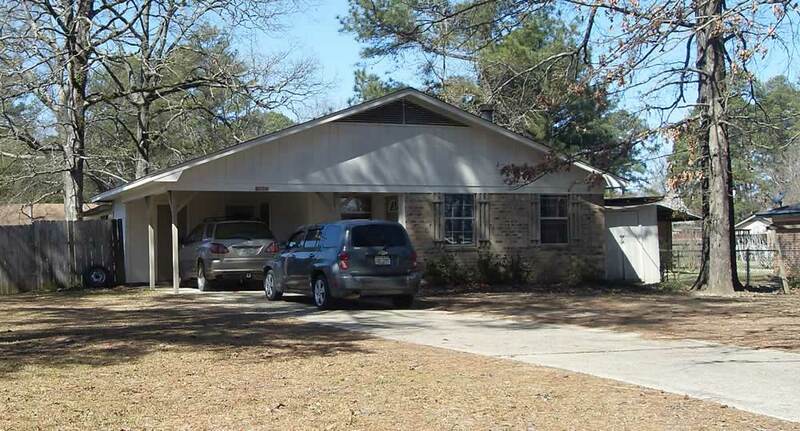 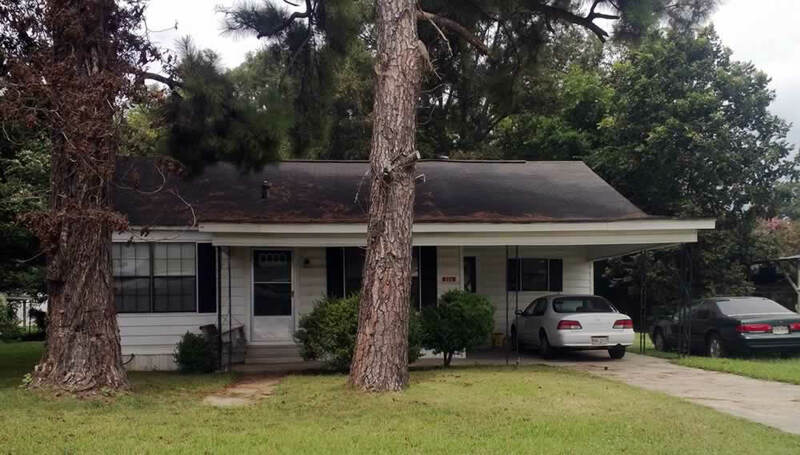 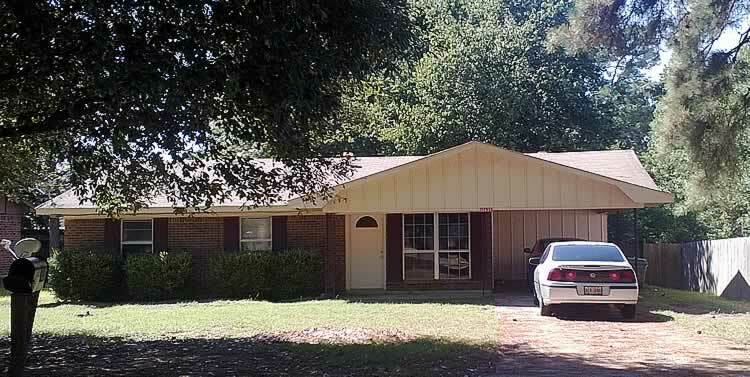 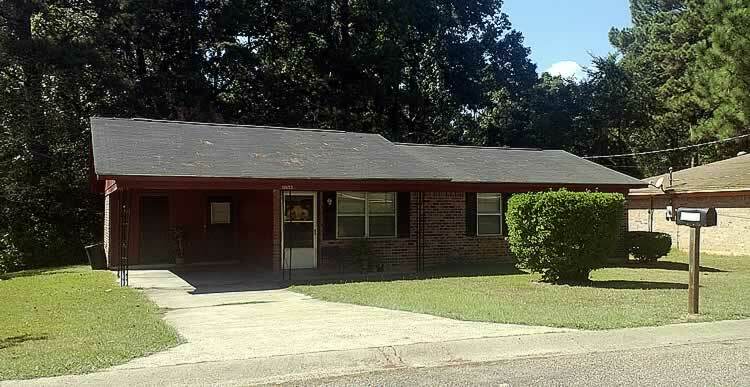 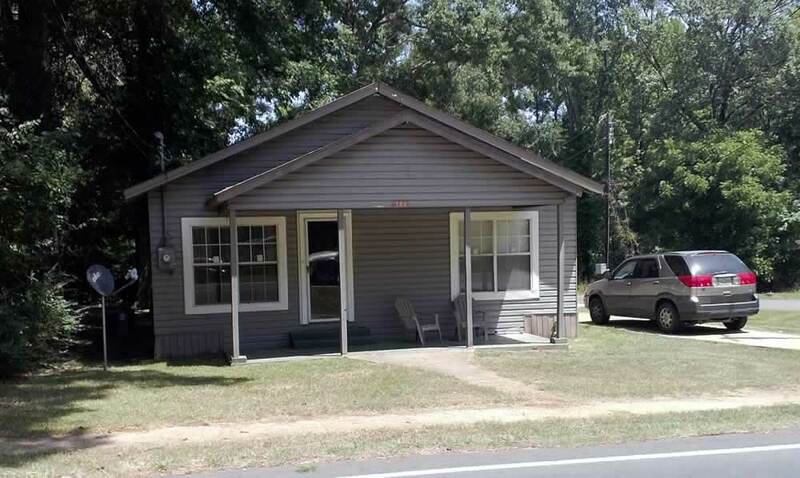 One, two and three-bedroom units are offered in Bastrop, Sterlington, Monroe, and West Monroe. 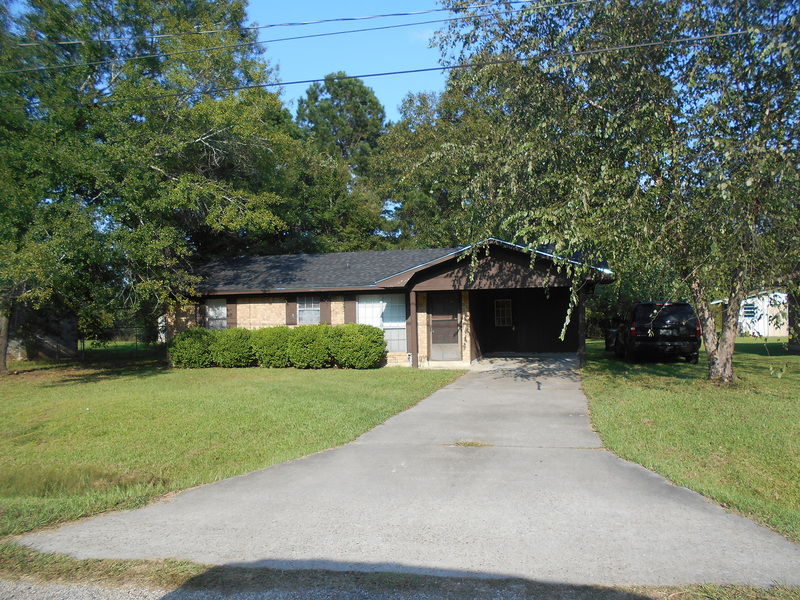 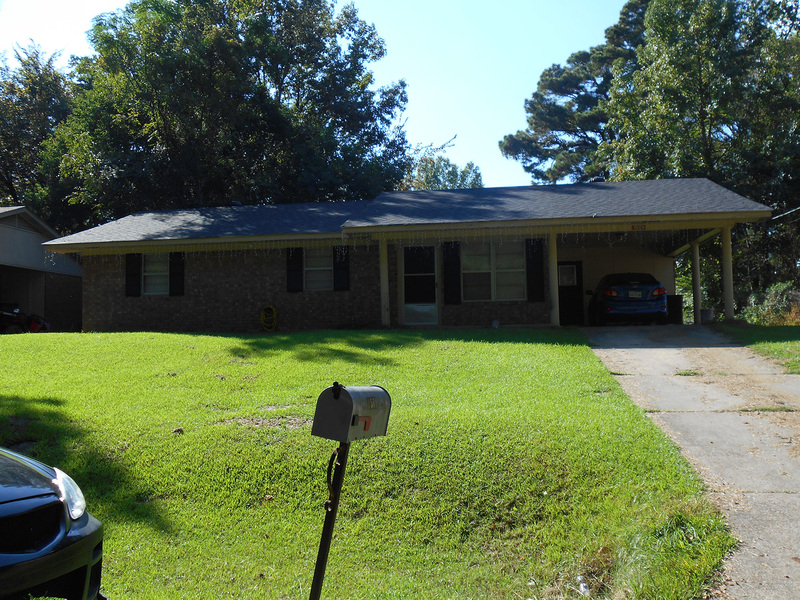 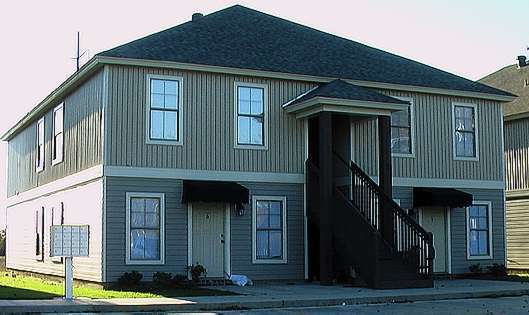 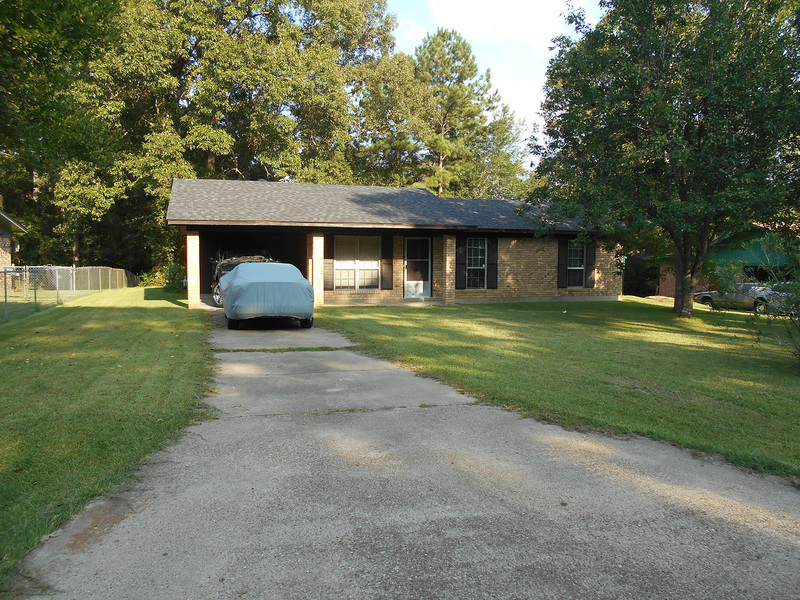 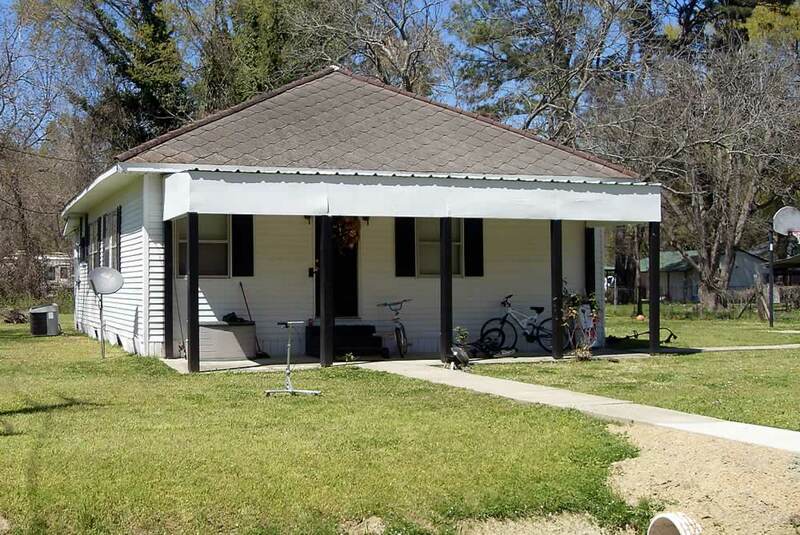 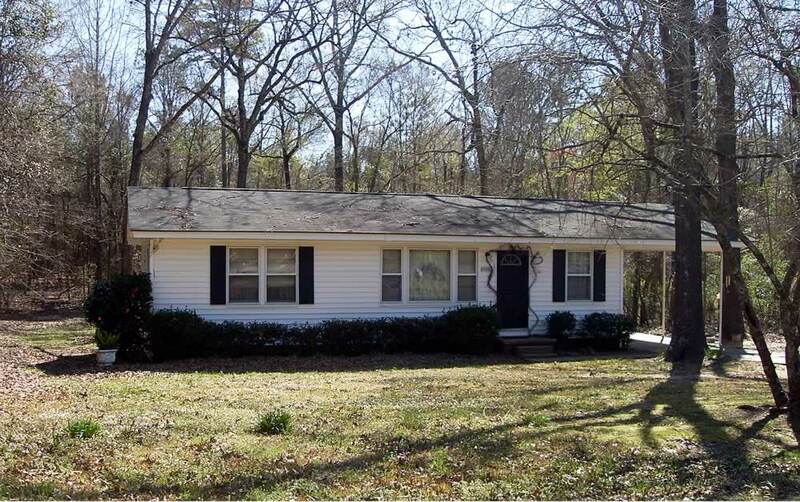 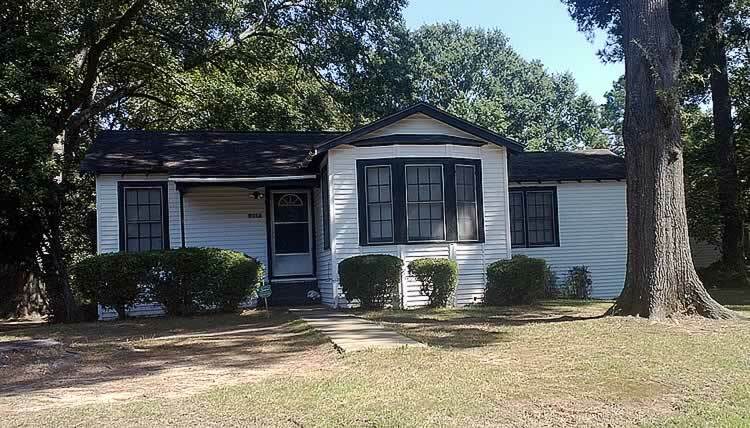 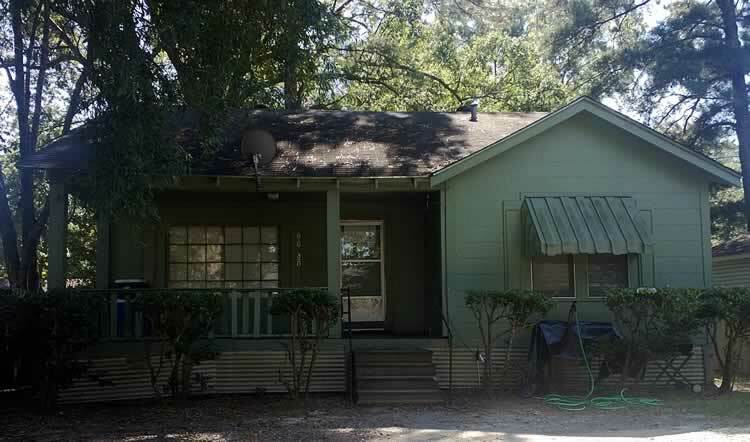 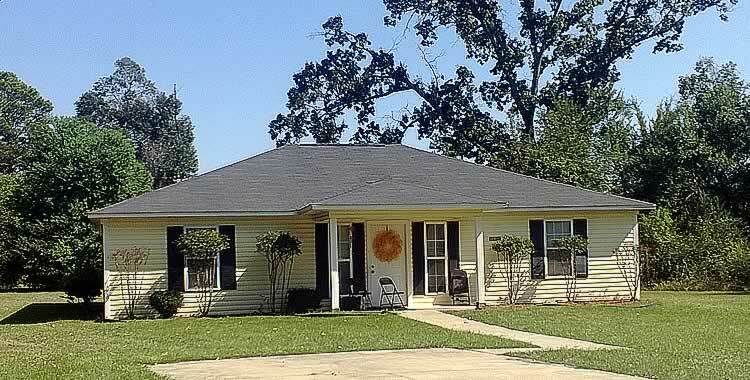 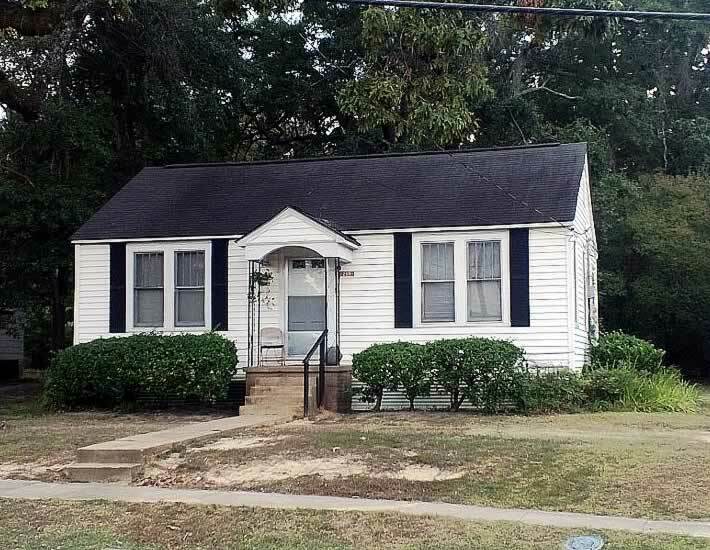 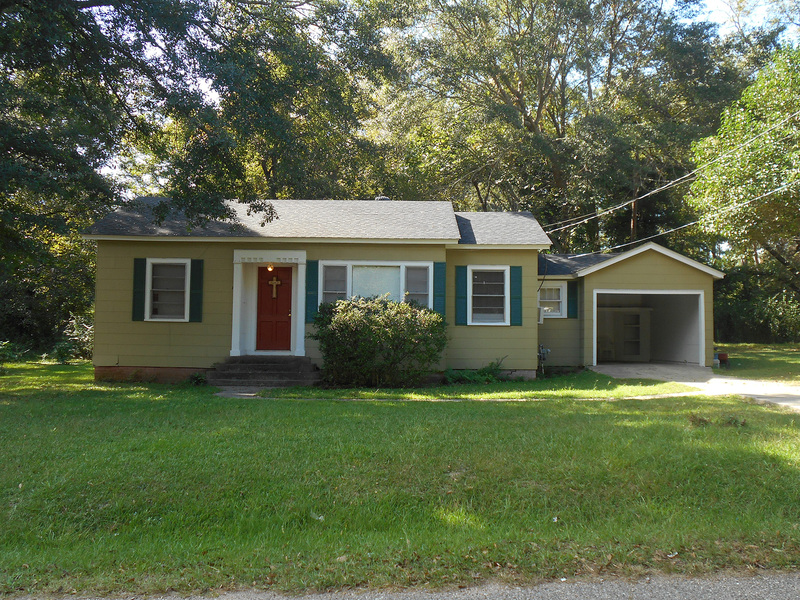 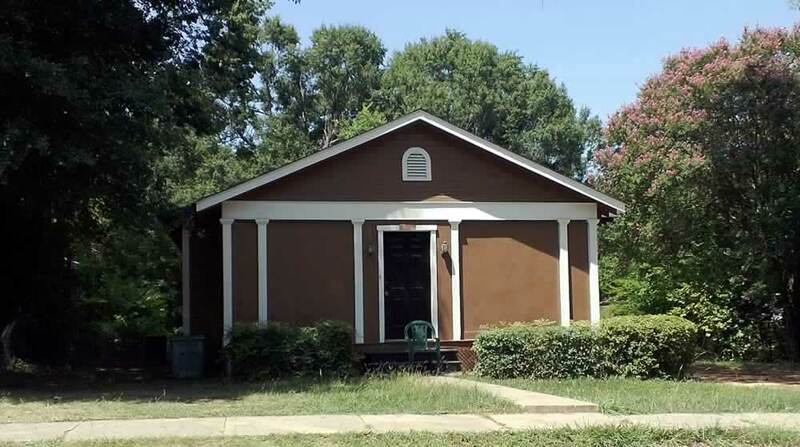 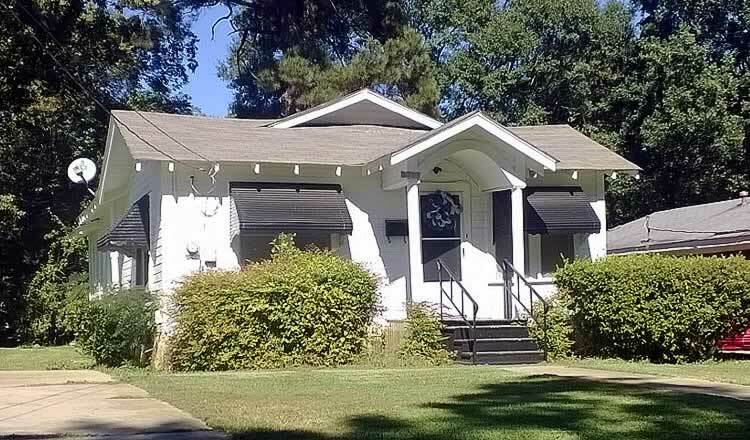 We offer houses varying in sizes from 800 square feet to 1900 square feet located in Bastrop and Sterlington. 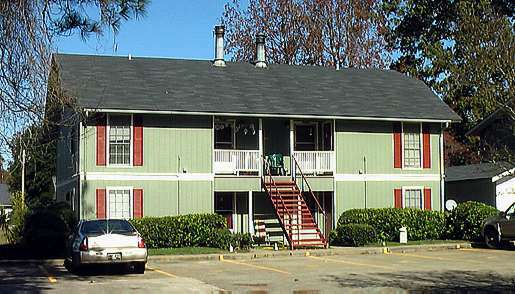 Our company owns and operates two motels in Bastrop. 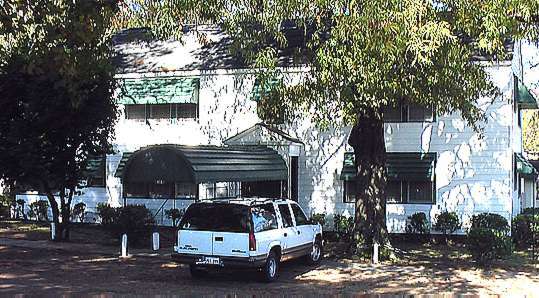 Additional information and online reservations are available in their respective websites, accessible by clicking the icons below.